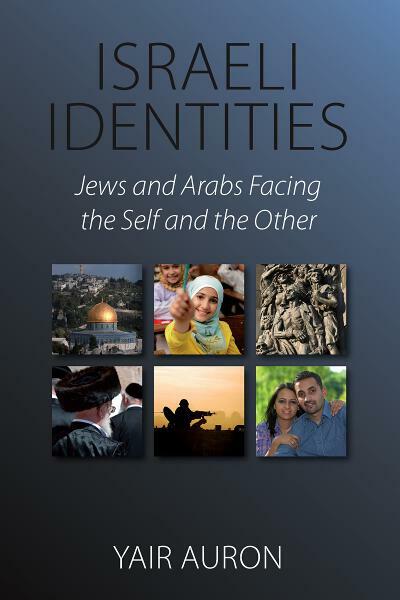 “This is a very professional and empirical study on Israeli attitudes to both the Holocaust and the Naqba and their implications on the construction of present-day Israeli identities. The scholarship is sound and the methodology impressive.” · Ilan Pappé, author of A History of Modern Palestine. One Land, Two People. Yair Auron is a professor of genocide and contemporary Judaism at the Open University of Israel and the Kibbutzim College of Education. He has published numerous books and essays, mainly on genocide and on Jewish identity in Israel and Europe, including most recently, The Banality of Indifference: Zionism and the Armenian Genocide (2000), The Banality of Denial: Israel and the Armenian Genocide (2003), Genocide ­ Reflections on the Inconceivable: Theoretical Aspects in Genocide Studied (2007), A Perfect Injustice: Genocide and the Armenian Theft (2009, with Hrayr S. Karagueuzian) and Genocide ­So That I Wouldn't Be Among the Silent (2011).